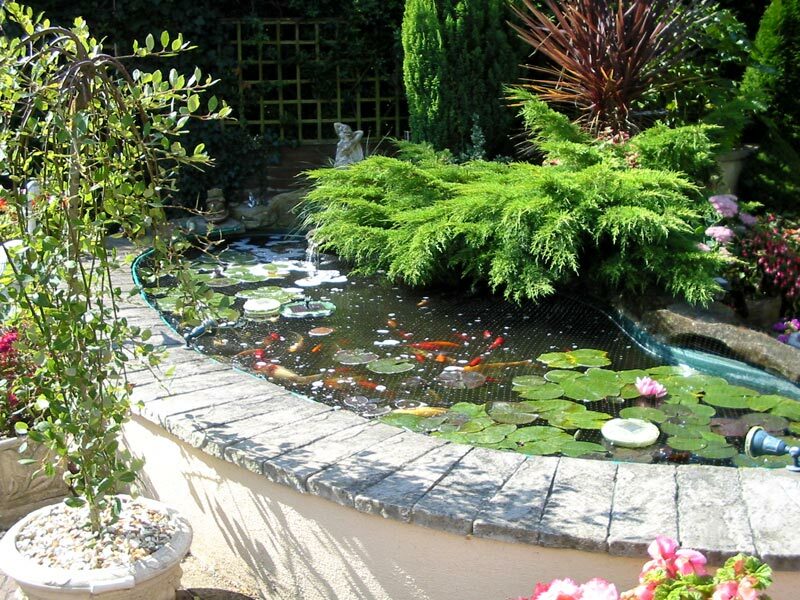 Few additions to a landscaped garden are more spectacular and rewarding than that of a water garden or a stunning water feature. 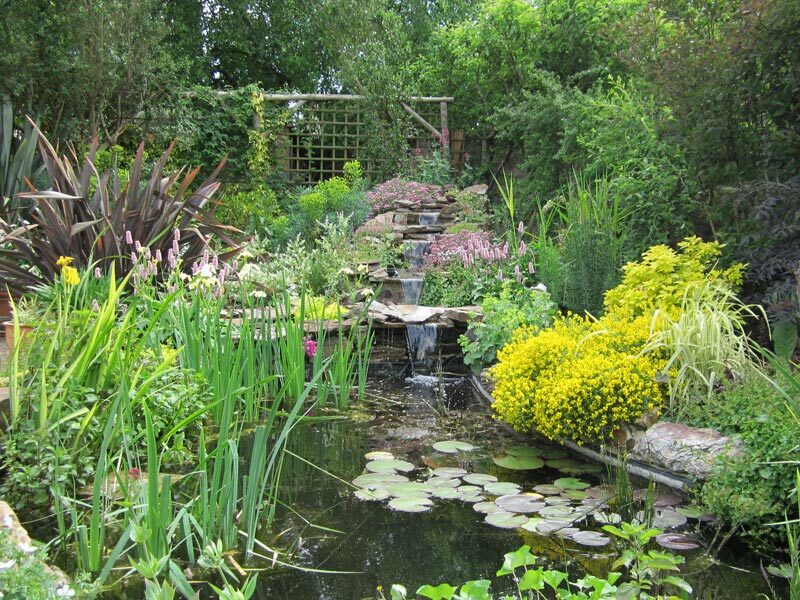 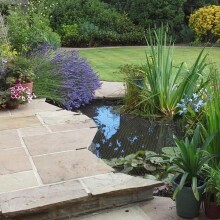 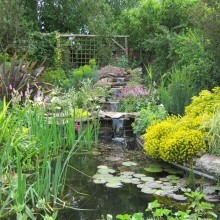 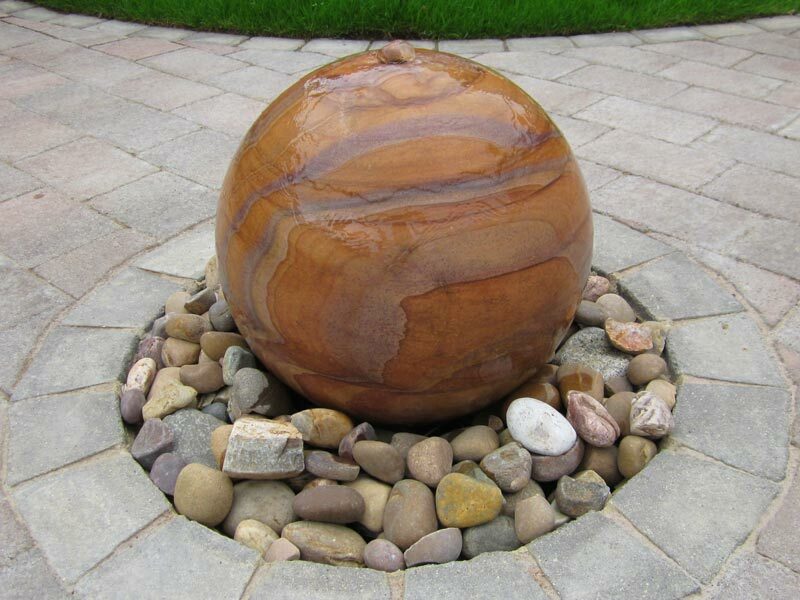 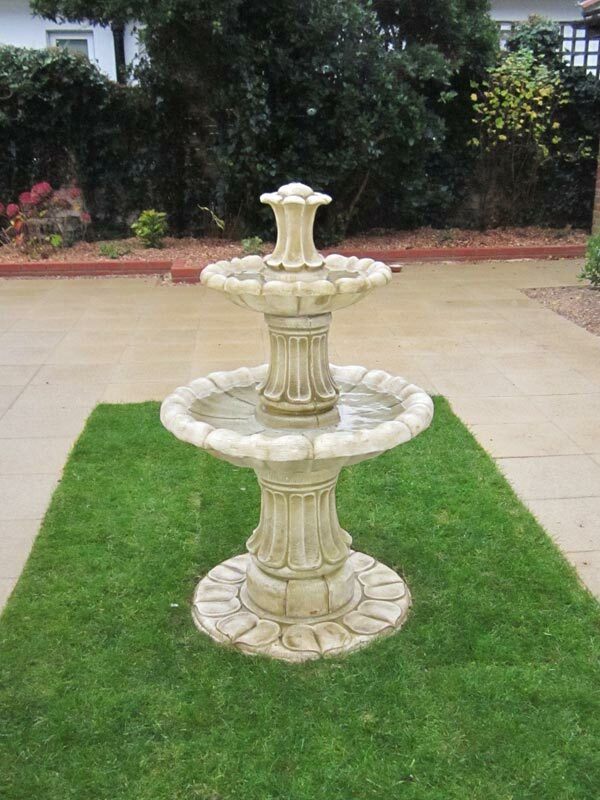 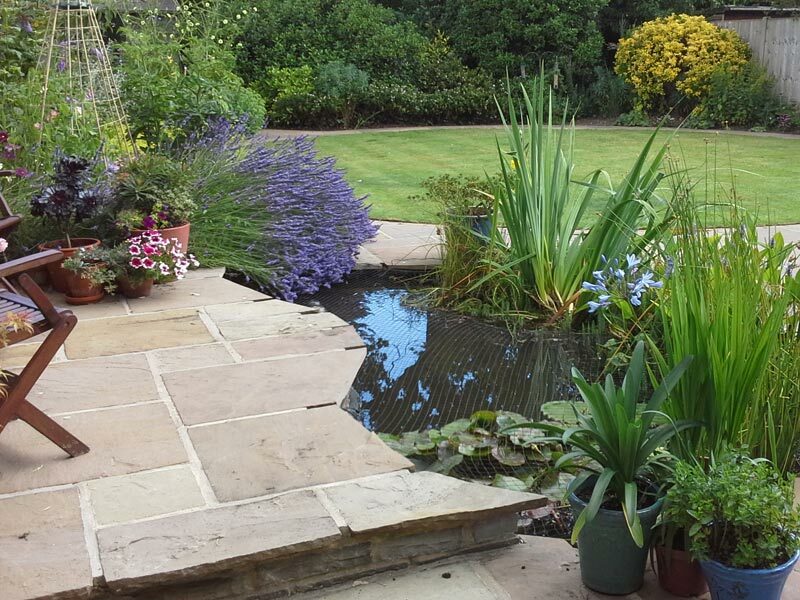 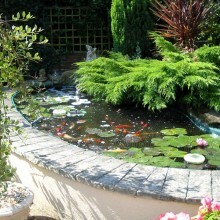 We can help you plan your water feature: choose from one of the many styles of pond available to suit the style of your garden. 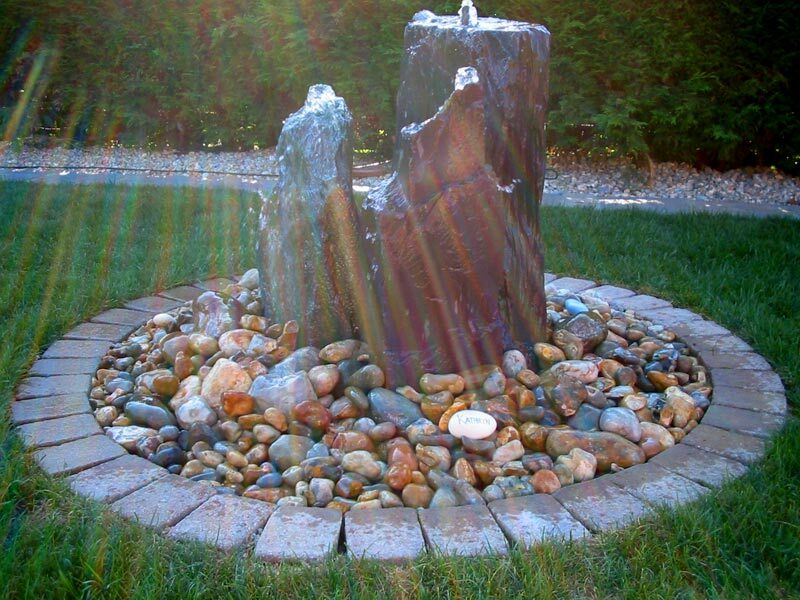 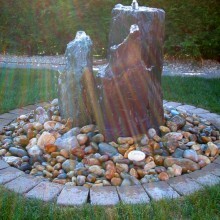 This may include a Waterfall or Fountain as well as decorative edgings in stone, paving, or a wall surround. 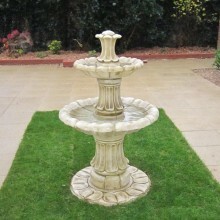 Addition of waterfalls and fountains, with decorative edgings in stone, paving, or wall surround. 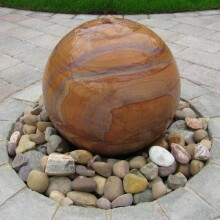 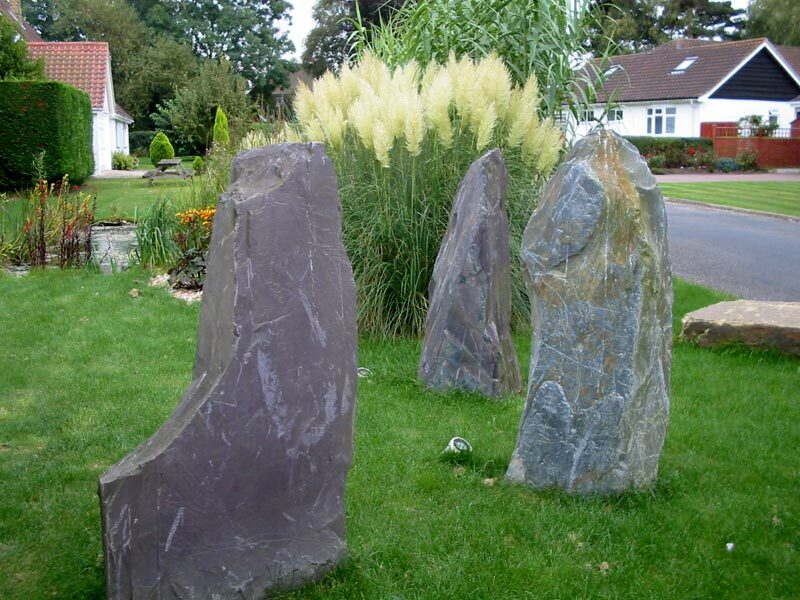 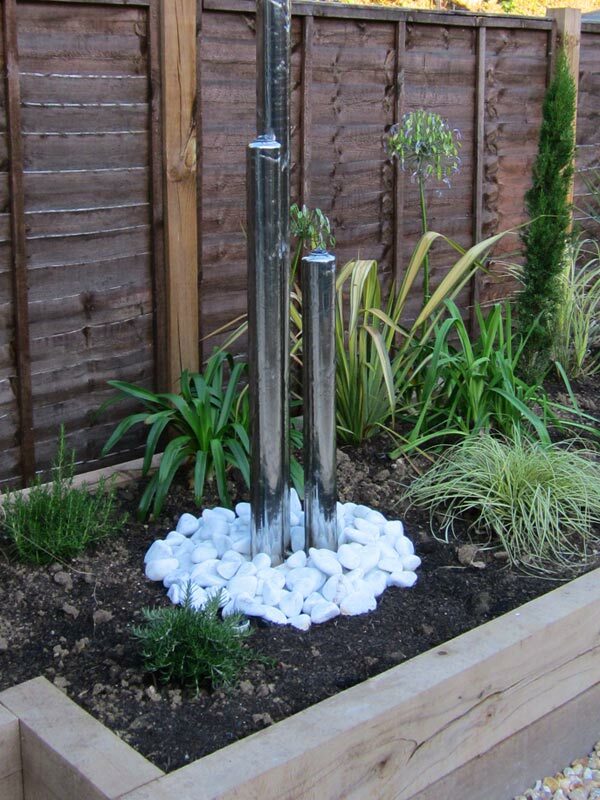 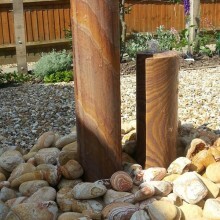 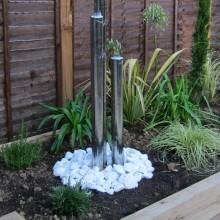 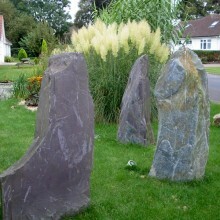 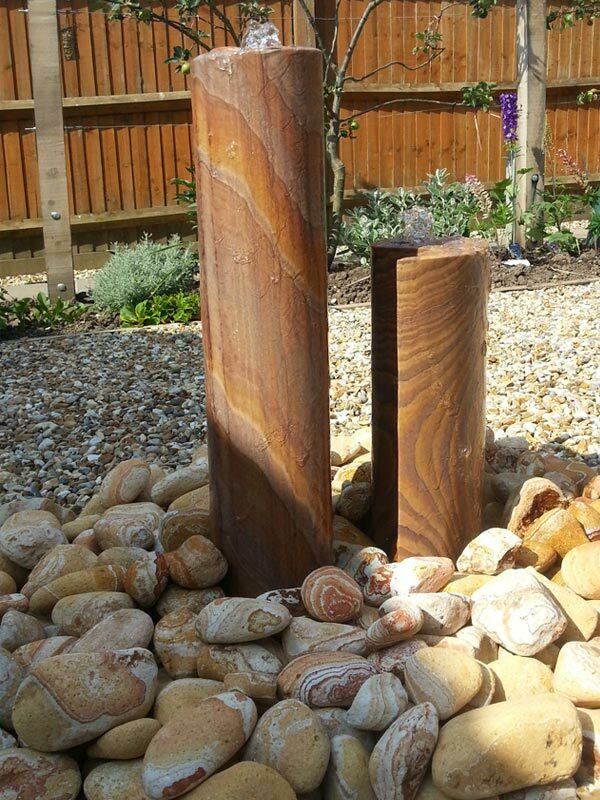 Photos of water features: Left to right from the top down – Fish pond with stone surround, Monolith structures and water feature with pebble pond, Fully planted Devon Slate pond, Decorative planted pond, Marble spherical water feature, Stainless steel tubular water feature, 2 tier marble fountain, Wooden cylindrical water feature, Standing stones water feature.